Watch this video to help choose the right novated lease partner to provide salary packaging benefits to your employees. Want more insights that can help you select and work successfully with a novated lease provider? Leave your email to have the 'Driving the Right Deal' article sent direct to your inbox for free. 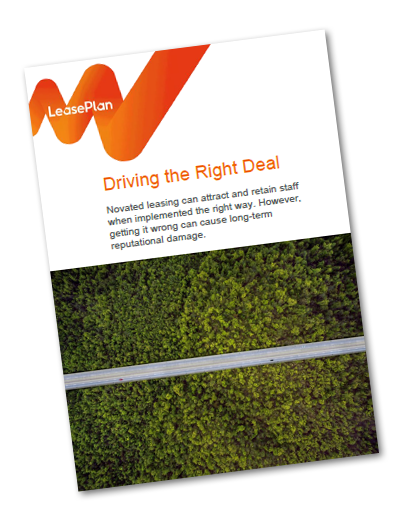 The LeasePlan blog, Driving Insights, provides detailed articles on how to ensure your novated program is the best for your business.